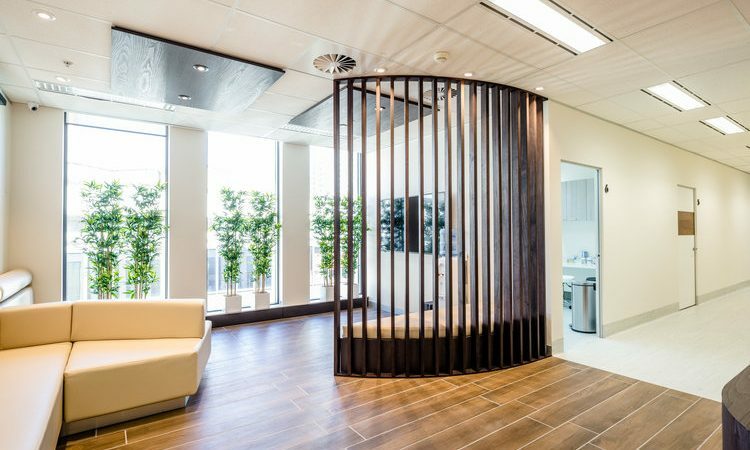 New office fitouts can make or break a business. As every good business owner knows, employees are far more productive in an environment that is both physically and mentally comfortable and also conducive to their work. You don’t have to go all out and offer an interior design that emulates the Google environment with a variety of different play areas, outdoor sunny terraces and gourmet meals on tap. There are however, 5 golden keys that all successful office refurbishments share and if you follow these steps, you should see a significant uptick in productivity. 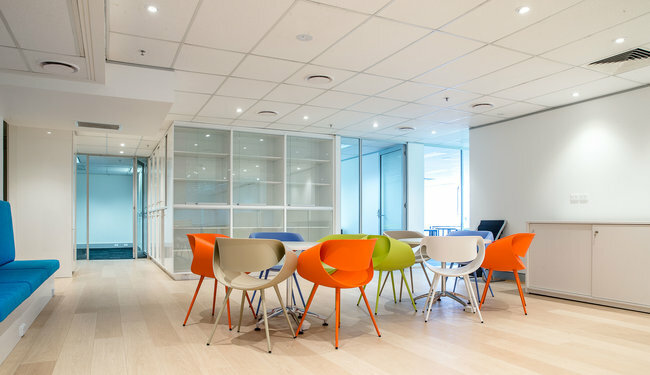 When it comes to office fitouts, there is no point in painting the walls a different colour and moving all of the work stations around, if these are not the causes of low productivity. So perform a comprehensive work flow assessment, taking into consideration disabled access, sufficient storage and work flow patterns in the office space. Keeping your employees happy in their working environment will pay dividends in the short and long term. This might mean that you need to change the interior design of your office, add more natural light, bring in ergonomically designed office furniture and add a swanky coffee machine. Happy employees result in less absenteeism and longer retention rates, which leads to greater productivity and more profits. Successful office refurbishments are always designed with one eye on the future. For example, this might mean designing your office space so that it can easily accommodate additional work stations, if you need to hire more staff next year. A flexible work space is one that can expand and contract as your business demands without requiring expensive remodelling or structural changes. Don’t spend one dollar until you have organised the budget for your refurbishment. Without a realistic budget, the cost of office fitouts can really blow out, so be very clear about what work needs to be undertaken to increase productivity. On the one hand, you don’t want to scrimp on your budget, because your refurbishment has a purpose and that is to increase productivity, but at the same time you don’t want to overspend and waste your money on poor choices. 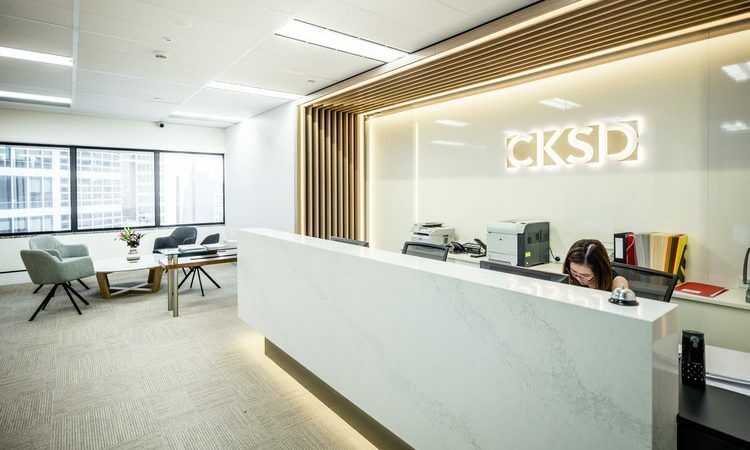 Office fitouts can be complex and time consuming, so it is always best if you hire a company that has proven abilities in office refurbishments, as well as completing on time and within budget. These qualities are the hallmark of Liteco Projects and we guarantee that your refurbishment will be swift, professional and uplifting. There are many ways to increase profits when you are in business, but at the end of the day one of the vital factors in the road to success are your employees. If you can provide them with a happy, healthy and stimulating work environment, then you are pretty much assured of a positive ROI on your investment. For professional, high quality and employee friendly office fitouts, call Liteco Projects on 02 8068 1755, email us: info@liteco.com.au or complete our online enquiry form.